Well, it's been longer between posts than I wanted. I'm still shooting for my goal of 3 times a week, but sometimes that just doesn't happen. I'll keep trying! 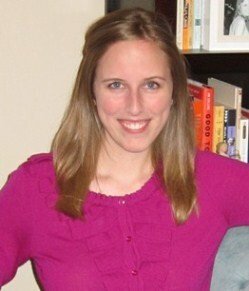 Last Tuesday, we met at E's place for book club to discuss Gone Girl. Gathered around the kitchen table and a feast of salad, homemade lasagna, and cupcakes (cookies 'n' cream with a cream filling! ), we caught up and then chatted about the book. Whoa, what a story! I don't want to give anything away, but we were all wrapped up in the psychology and suspense of it all. I am amazed that the author could come up with such a complex narrative, one that explores the main characters' psychology with such intricacy and contains so many twists. Overall, we had mixed emotions about the ending, but I posed the question of "What would make a 'good' ending?" for this book. As readers, we want something that gives us closure but in a slightly unexpected way. A story that ends exactly how we predict—or how we want it to end—is boring. So for fun, we explored some possible options for an alternate ending. 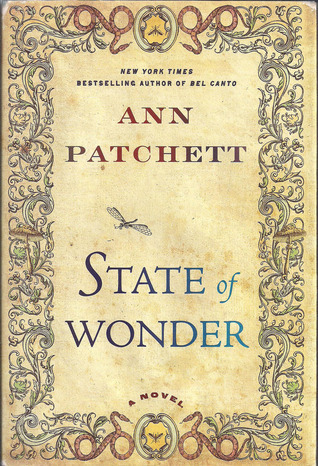 Next month, we will be reading State of Wonder: A Novel by Ann Patchett. A friend of mine gave me this book for grad school graduation last summer, and believe it or not, I just started reading it. But it comes highly recommended from multiple friends, so I'm looking forward to this one! And thank you for all your great recommendations! We chose a couple of those books for upcoming months... stay tuned. Gone girl. Did they make that into a movie with Casey Affleck? That WAS a frustrating ending. Geez. I think they are currently making the movie, so I'm not sure about the Casey Affleck one. I'm interested to see how they adapt it for film.